Upon move-out, carpets need to be professionally cleaned with a paid receipt. Pets are subject to owner approval per property, and there is a $250/ pet fee. All applications for our property rentals are reviewed on a first-received basis, and the application fee is non-refundable. The application requires a $50 fee/ person (over age 18); each applicant must submit a separate application. Provide Proof – Paystubs (last 30 days) copy of ID, additional documents. Documents can be uploaded right through the application link. Sign Lease Agreement – A leasing agent will contact you to complete the lease. Docs will be sent thru Doc-U-Sign, via email. 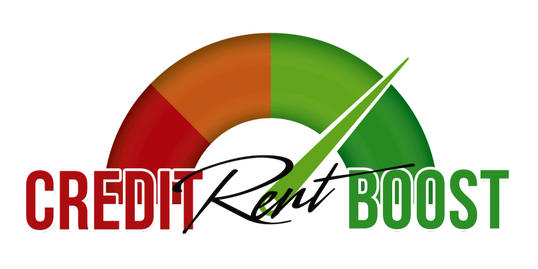 All UHR leases receive complimentary rent reporting to your TransUnion credit report from 950 Credit, www.CreditRentBoost.com. This helps to increase your credit score with each on-time rent payment you make. 950 Credit also has options to report your last 24 months of rental history. Check out their site for more information. Fill out an application for immediate consideration. Interested in Rent To Own and Lease To Own options? Are you interested in finding out how you can Rent or Lease to own the home you are interested in? We can help with that too. See below and fill out our contact form to get started now.